With so many of us wondering if winter will ever end, Saxon Holt, our judge for this month and a GGW Regular Contributor, has offered up a subject that will inspire many to retrieve photos taken over the past years. Or, if you’re lucky enough to live in a climate where early spring blooms are the norm, get out those cameras and start shooting. The American Meadow Garden, Saxon’s latest book collaboration, this time with John Greenlee, is a feast for the eyes. Check it out! Saxon has chosen the theme Awakening for this month’s contest. Here is what he is looking for in the winning photos. “Aren’t we all ready to look for spring awakening ? 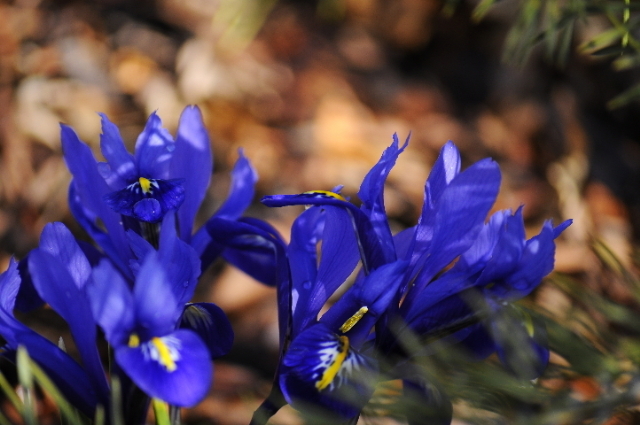 In this month’s Picture This, we need to cheer the blogosphere with our pictures of spring. So go find anything that will help turn our thoughts away from this winter’s record snow, freezing temps, and the California floods. Even young seedlings sprouting in our basements around the country give signs of awakening. What can be more hopeful than a tray of sprouts being readied for spring ? 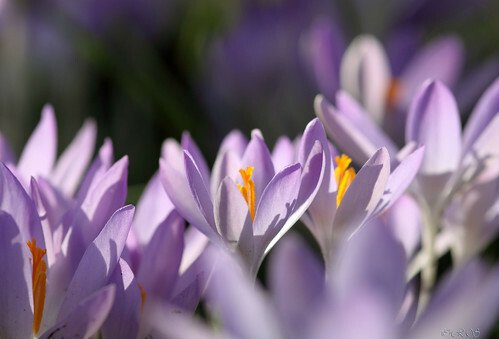 Officially it is still winter but depending on where you live, you should be able to find any number of garden signs of spring. 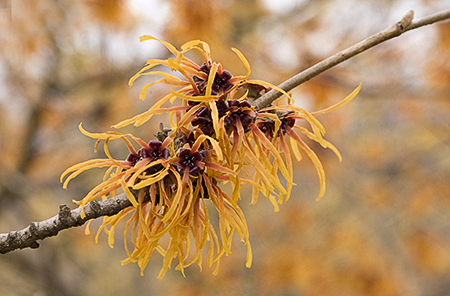 In garden literature we are told of winter flowering trees and shrubs, but really, they are the earliest signs of spring. 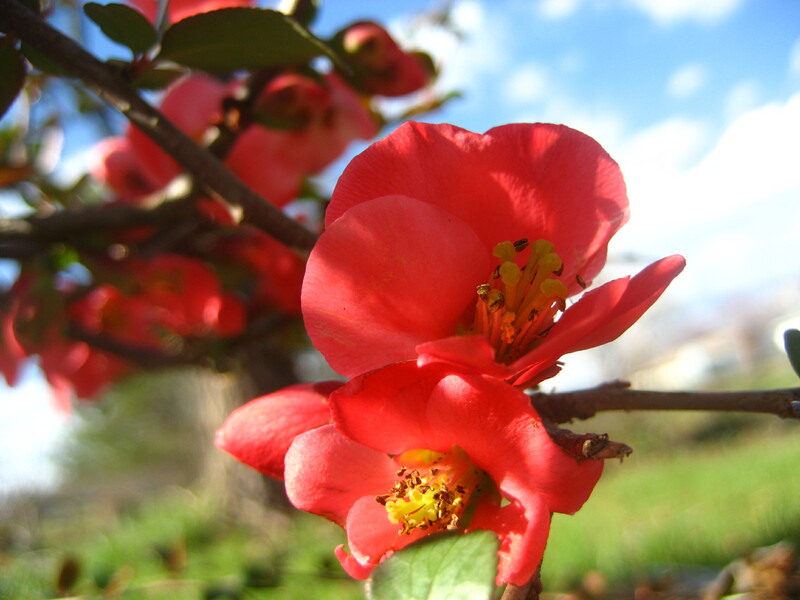 The filberts, witchhazels, and quince are now gone in California but for many of you they may be just beginning. Show me what is happening in your area. 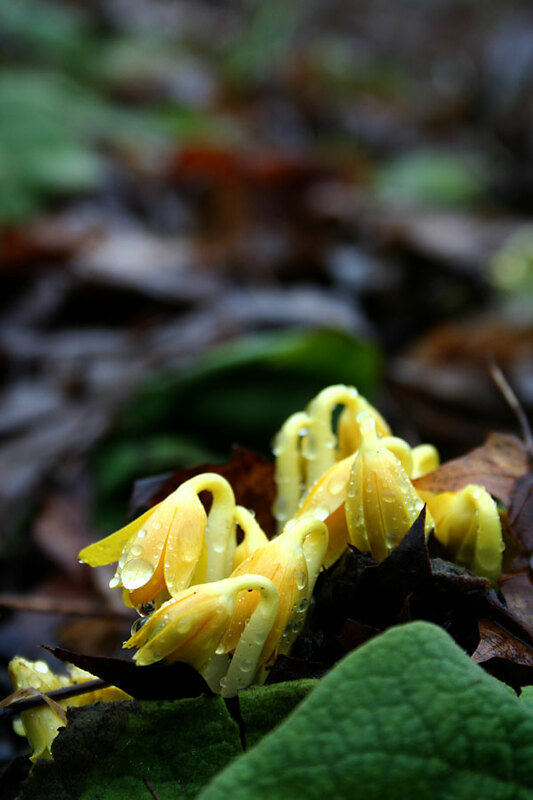 This photo of our California native Hounds Tongue bursting from the ground was taken February 8 after weeks of glorious rain so my woods are greening up. This same day saw 30 inches of snow in Washington DC. It is a big country spanning many zones and I am excited at the prospect of a diverse set of photos. I will be looking for a broad range of entries and will give special consideration to unusual and creative interpretation of the awakening theme. This mushroom pushed its way up and awakened here in February. Soaking rains are a winter event for California (we hope) and mushrooms a sure sign of the earth coming to life. 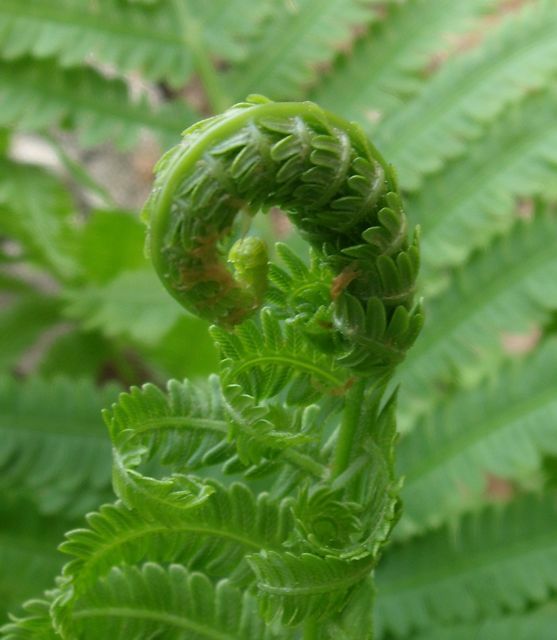 The wild Lomatiums show their fresh leaves, as if awakening from a long sleep, stretching their limbs, eager to start a new season. So too the Elderberry, leaves emerging from their long curling scales, show freshest embryonic signs of a shrub awakening. When looking for your own garden shots, try to compose so that the backgrounds are simple and do not conflict with the main subject. If you can get a bit of garden context without confusing the main focal area, so much the better, but be sure to have critically sharp focus on your main subject. Use your whole frame, cropping any area that does not add to the composition. 1. You must have an active blog in order to participate. We love that you send us a link to the blog post that includes your photo. To be eligible for judging, you also need to send us a direct link to the image. PLEASE NOTE: if you send us a link to your post with a notation telling us where the photo is within the post, your entry will not be admitted into the contest. 2. Your photo must be able to be copied from your site. That makes it possible for us to collect all the entries in one place for easier judging. 4. The deadline for entries is 11:59 pm Eastern time on Sunday, March 21, 2010. 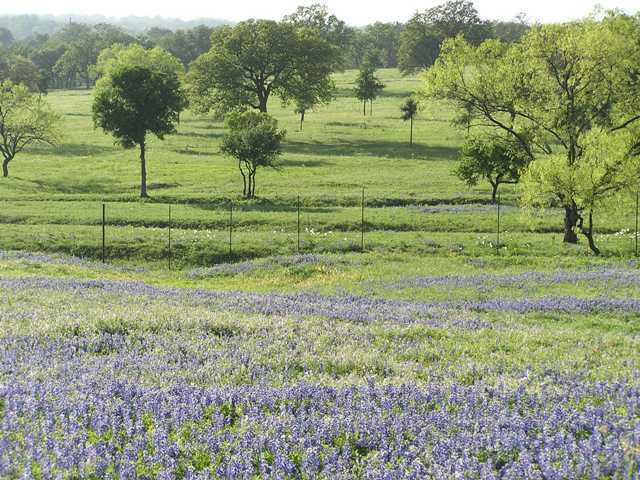 My idea of the American Meadow – a field full of wildflowers, namely Texas Bluebonnets. 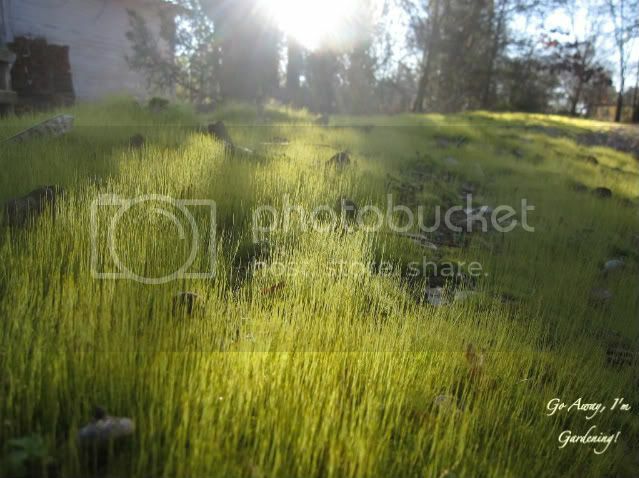 I can hardly wait to see more American Meadow photos – getting Spring Fever here. 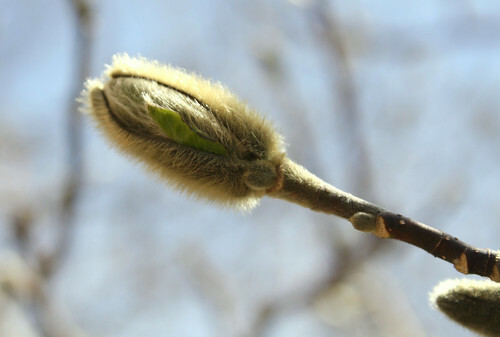 A magnolia bud at the SF Botanical Gardens – a sure sign of spring! I missed last month’s contest by a half an hour so I thought I’d be more prompt this time. I’m looking forward to seeing all the wonderful photos. I love this topic, perfect for March. A touch of narcissism to lead us into Spring. 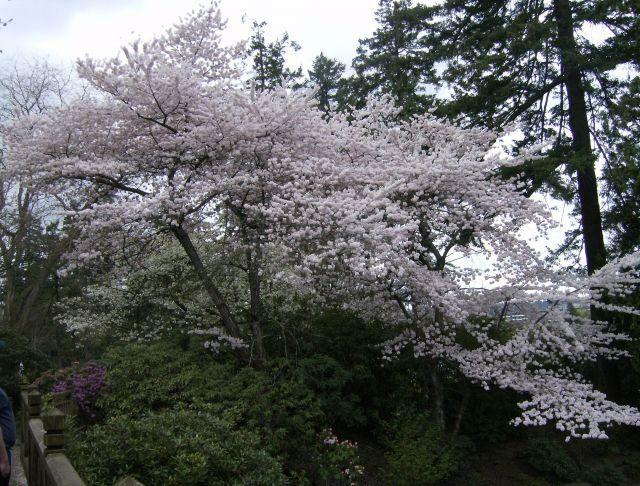 My cherry blossom photos are too cliché. Warm weather awakens the urge to start seeds! 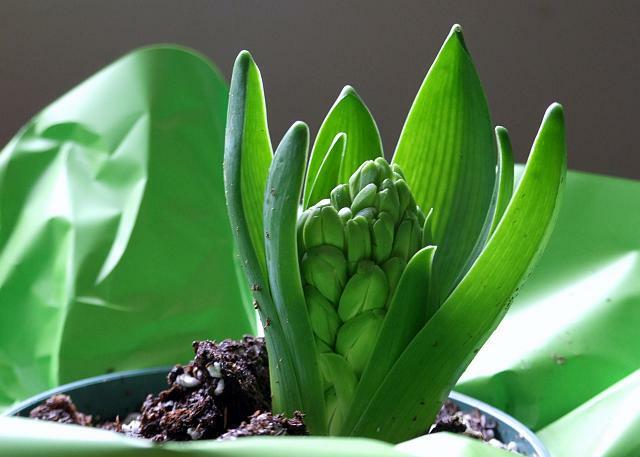 Gladiolus – barely 1 inch tall – just emerging from the soil, while sprouts encircle, watching in delight. It’s not spectacular, but I hope you’ll get a smile from my photo. I hope you enjoy my first entry. A great theme for March and there are already so many lovely entries! Beautiful entries in the contest so far, to which I respectfully add my Pulsatilla vulgaris. 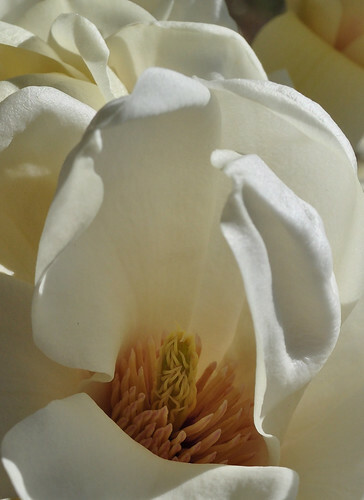 The Saucer Magnolias all over town came alive all in one Monday morning. It was spectacular. Stimulating theme this month, lots of candidates for portraiture. I managed to settle on one. What a great theme, and so many beautiful images have already been submitted! This little guy was shouting “spring is coming, spring is coming” to me! I thought I would give it a try…. What fun! Awakening… here’s my entry. 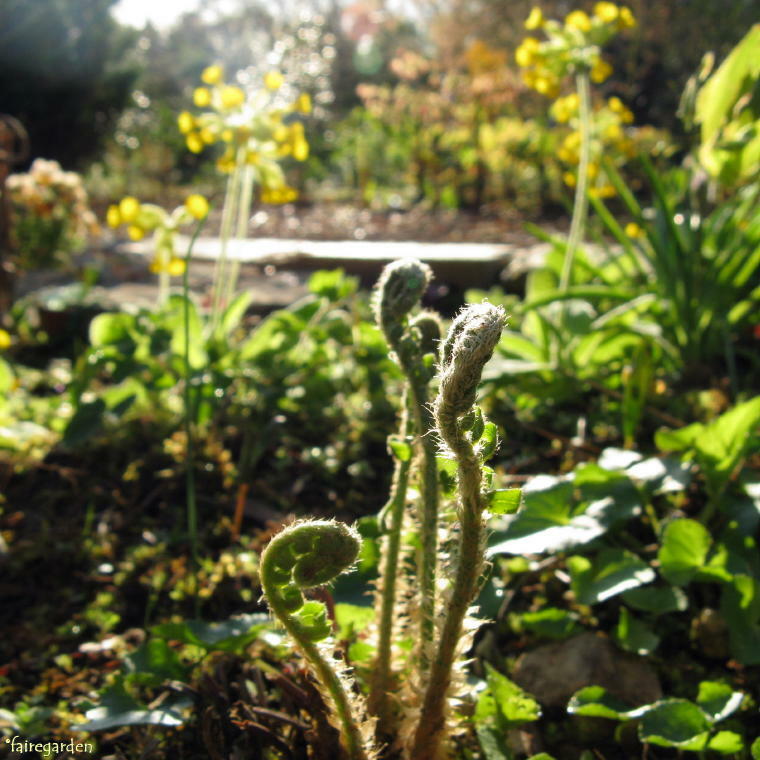 Here’s a link to what’s awakening in my garden! Basking in the sun. It’s so exciting to watch them wake up. My first entry. Frogs waking up from Winter hibernation. Nothing prettier or more inspiring than Spring – love the theme! A rare once-in-a-decade Austin, Texas snow didn’t stop my Hellebore from blooming and surviving melting snow dew drops. 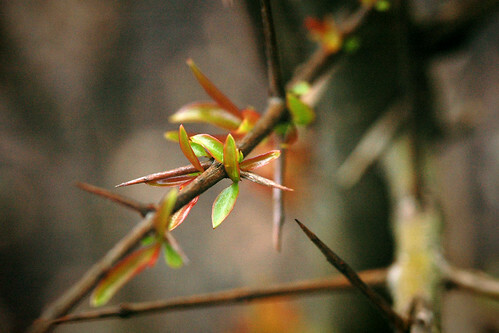 True power of spring will in the garden! A link to a pretty geranium in my flower bed that had bloomed and showed us all her beauty! Blog entry is a story about my trials with prior gardening (I’m still learning how to develop my green thumb). This year I’m determined to have some blooms! There are always so many wonderful entries and this time is no exception. There are so many wonderful entries! That was a tough one! So many choices! I do feel as if just participating is already winning. What a great way to be in the garden, often I just don’t take the time to look! Such great entries. And here’s mine. Wishing everyone the best of luck with this. Saxon, I’m really glad you’re the judge, because I’ve looked at many of the entries, and…wow. They make my heart happy. But not as much as spring knocking at our door does. My baby dwarf pomegranate tree is waking up from a long winter’s nap. 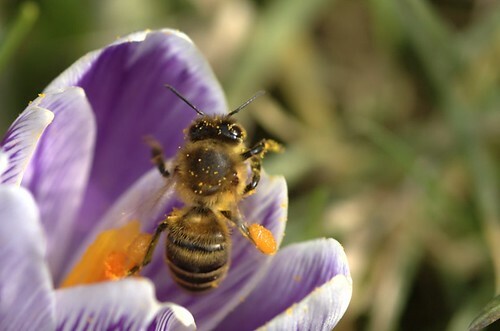 I almost missed these crocus, the bees didn’t. Wow, really beautiful entries so far, nice to see so many spring flowers. Almost anything that happens in the spring feels like awakening to me, but this anemone tickled my fancy. What great photos have been entered. Good luck trying to pick the best, that will not be easy! here’s one more to add to the lot. Good luck to all and Saxon, you might need committee help. There are so many wonderful photos! 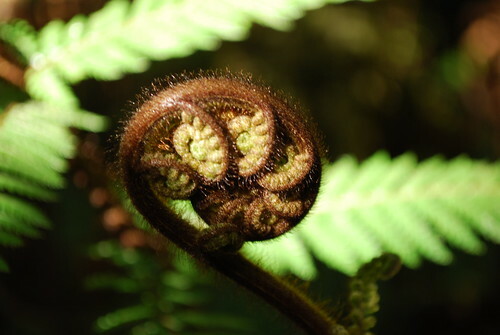 There are also awakening fat solomon’s seal, buckeye, oak, fern, and other yummies… Do visit! I will enjoy visiting at least a sampling of the wonderful posts linked here too! Thanks! Lovely photos, everyone. Here’s my contribution to spring’s awakening. My post is up! Lots of great entries here. Thanks again for this photo contest. It always provokes some interesting entries. Well this was a tough one for me. 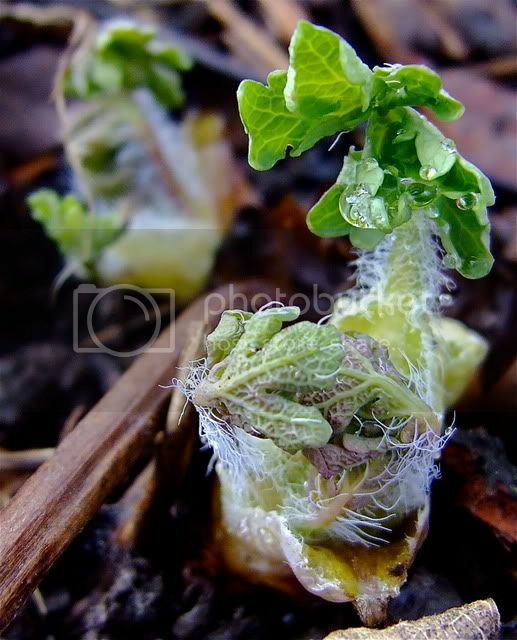 I almost used an old photo of a fern frond, but I snagged a new photo of an emerging lupine that I like quite a bit. 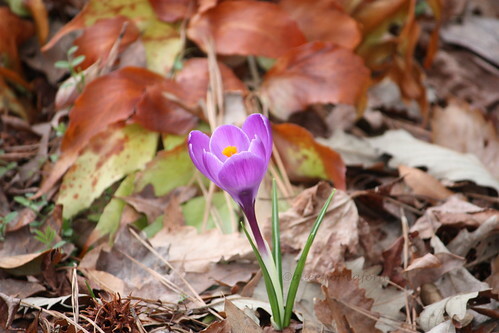 But then I went back and forth between it and a shot of a crocus. Oh how I wish we could enter 2 photos. But the lupine won out in the end. Thanks for giving me an excuse to take new photos! 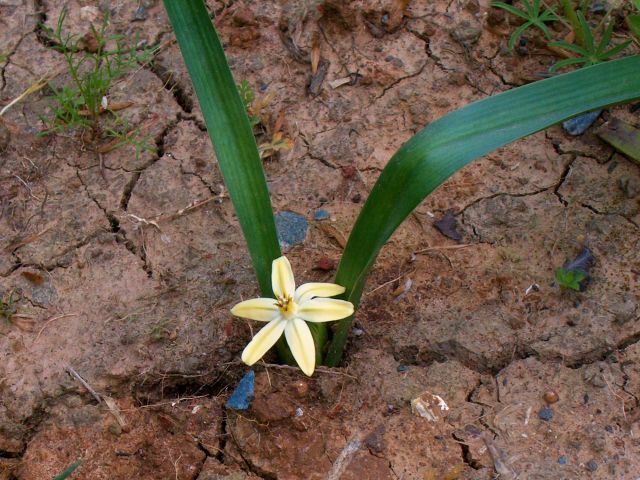 California native golden prettyface (Triteleia ixioides) pushing its first flower up through hideously cracked clay soil that has just dried out for the first time since last fall; the area was sticky mud all winter long. I know i’m late…but oh well, thought i’d post anyway! Well drats. I missed the deadline. Those two weeks on Maui will just have to compensate. 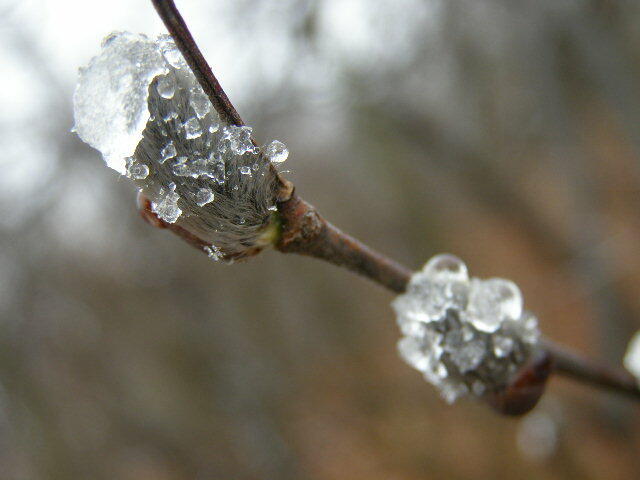 This picture could be added to your new contest photo archive if you like for this month’s “Awakening” theme.